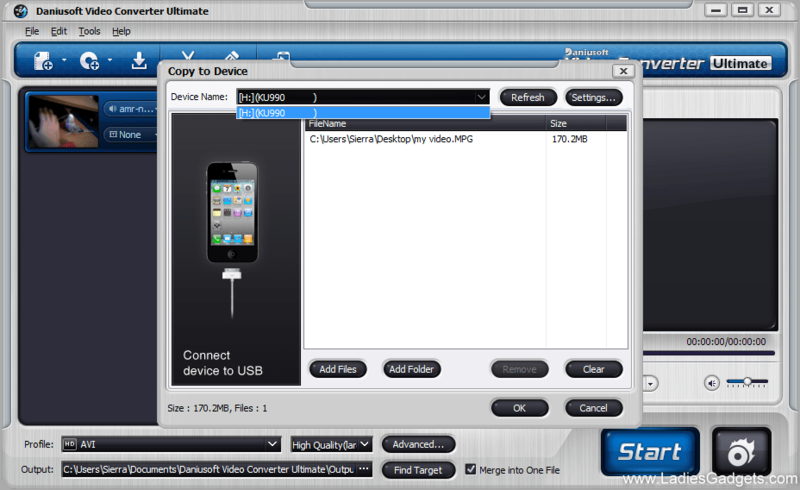 Daniusoft Video Converter Ultimate, formerly known as Daniusoft Media Converter Ultimate, is a complete solution for home users and professionals who need a single application to handle all of their video files. 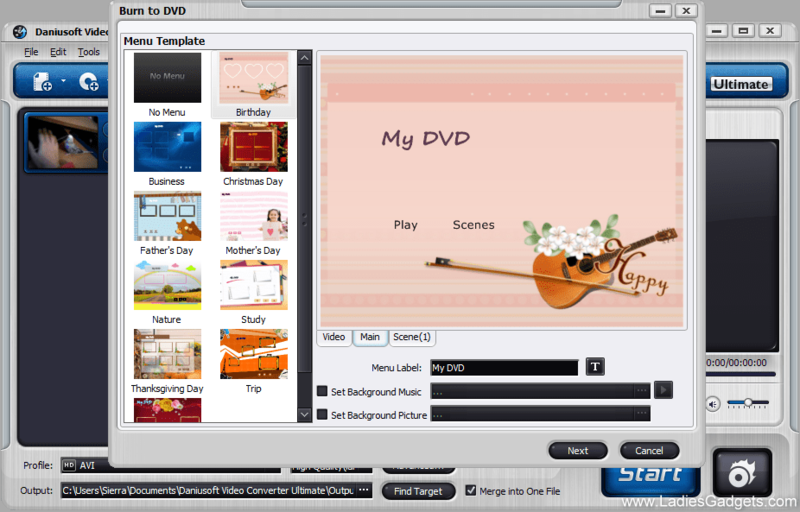 It packs six different functions so you can use it as a video file converter, a DVD ripper software, a DRM removal software, a DVD burner software, a video transfer utility and a YouTube video downloader. This means you can do lots of things with it such as convert between various video file formats, rip DVDs to many video and audio formats, including High Definition content, remove the DRM protection from files, burn videos on DVD discs, transfer videos and music between the computer and other media player devices, and download your favorite videos from YouTube on your computer. 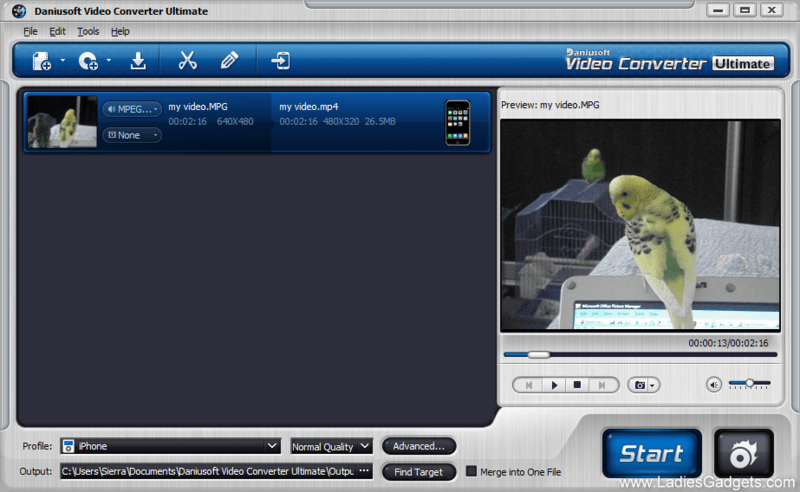 In addition, with Daniusoft Video Converter Ultimate users are able to capture images from videos, extract audio from video, convert between audio formats, edit videos, adjust video parameters, merge multiple videos into a single file, convert multiple videos simultaneously, send converted files to iTunes directly, and customize DVDs with menu labels, templates, background music and background image. The interface is intuitive and has a pleasant look, which I consider to be one of the most important features of any application. You can access all the tools from the main window and the advanced settings are not hard to use either. 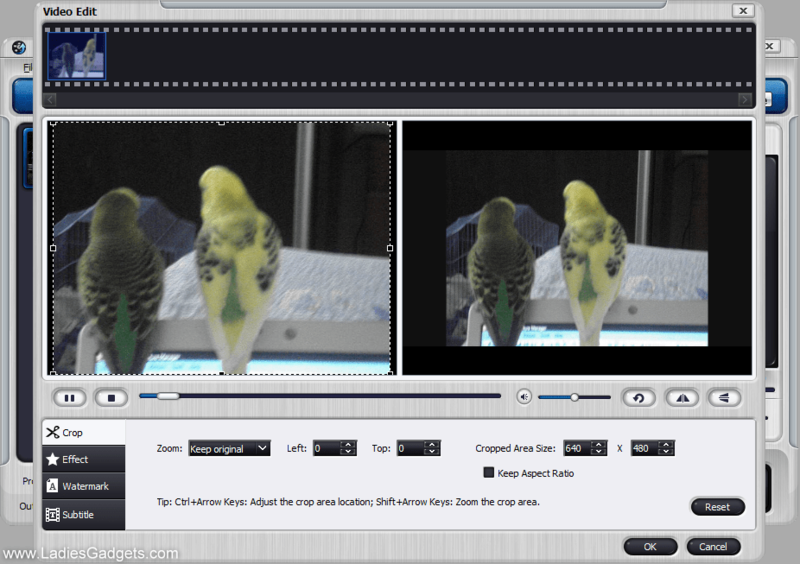 Unlike other similar software, Daniusoft Video Converter Ultimate allows me to get a larger view in the full-screen mode. This is useful especially when you need to work with multiple files simultaneously and the default size of the window doesn’t allow you to see all of them. 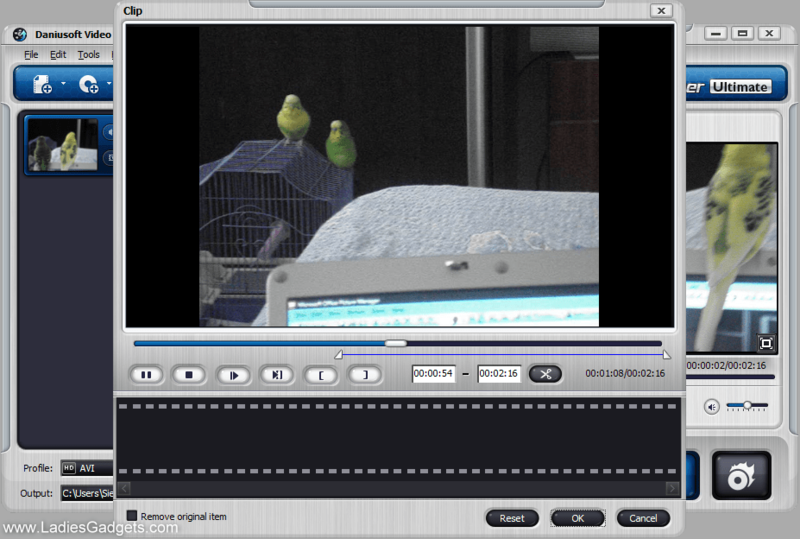 A while ago I had the chance to review another video conversion software with basic functions, but the lack of a built-in player required using a separate application for finding the starting and ending points for trimming videos. 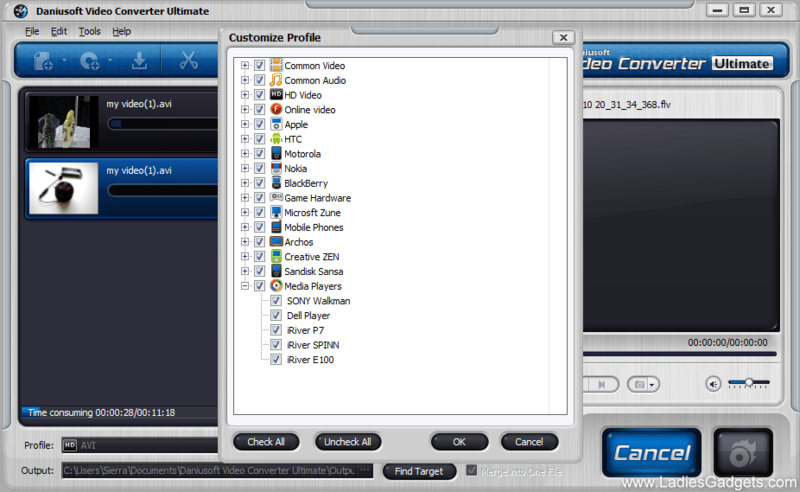 Daniusoft Video Converter Ultimate comes with media player function so you won’t have to use additional software to finish editing your videos. Within the main window you can access your video, watch the video in the media player on the right, download online videos by pasting the exact URL into the pop-up window, clip videos, edit videos, copy the video to other devices connected to your computer, select the output format based on the type of device you’ll play it on and file format, set the output quality and target location, and burn your videos. I also like that when I take snapshots from videos it saves them automatically in the Snapshots folder, without asking me where to save the files and what file names to set. 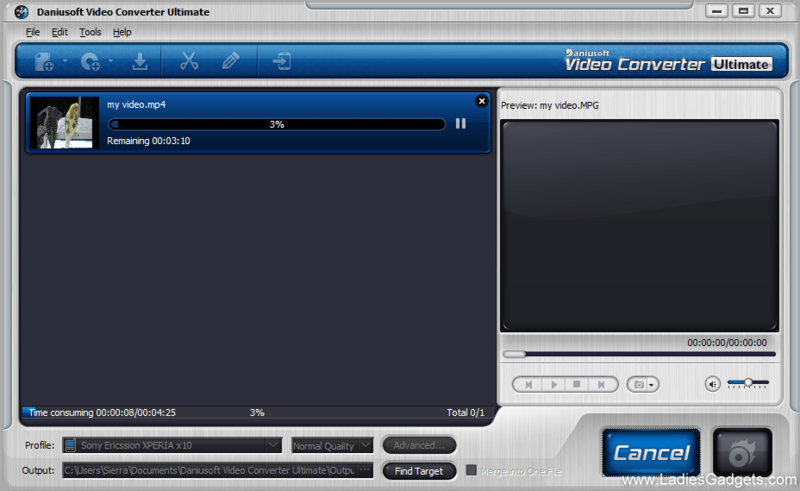 Daniusoft Video Converter Ultimate comes with default support for over 150 output file formats and devices. 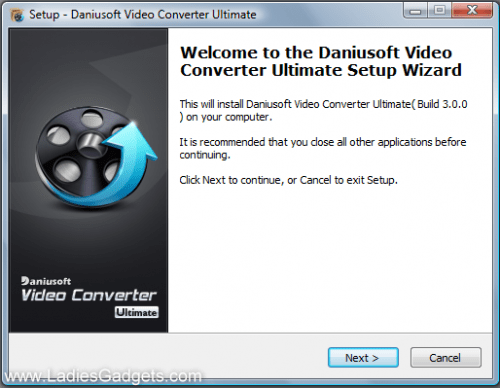 You don’t need to have previous experience with video converters in order to learn how to use Daniusoft Video Converter Ultimate. Besides this, you can find an online Help section with explanations and tips. 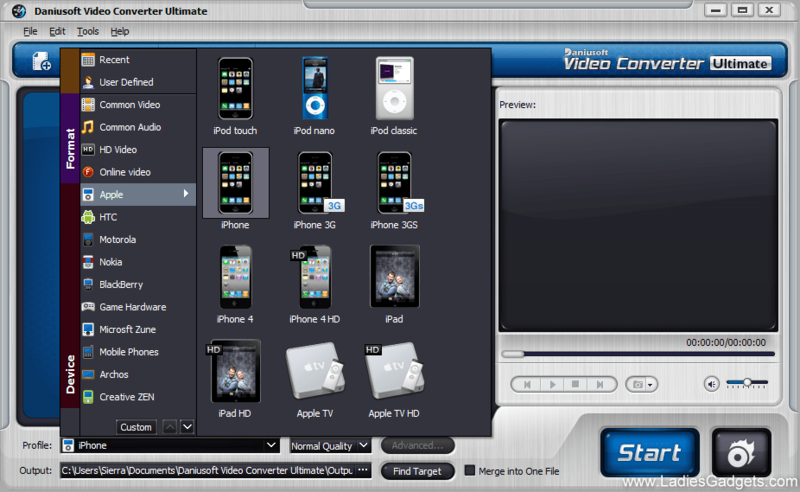 Read more about Daniusoft Video Converter Ultimate on the official product’s page. It is open worldwide and ends on July 26. We’ll announce the winners the next day. Main entry method (1 chance): Leave a comment and tell us about your experience with video conversion tools, or your opinion about Daniusoft Video Converter Ultimate. 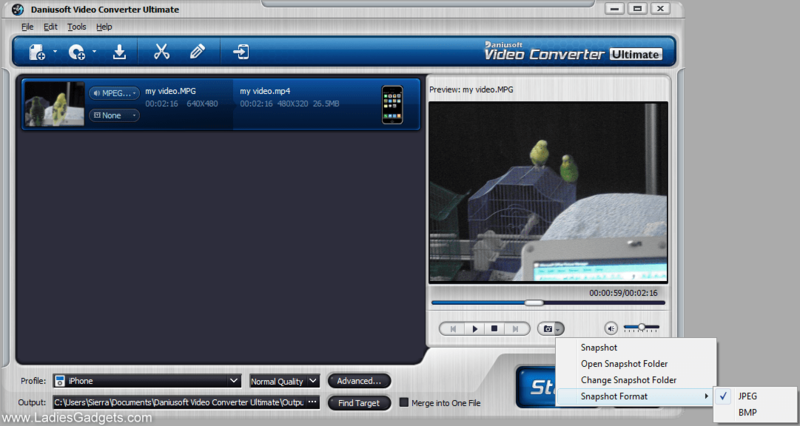 What are the functions of a video converter that you use more often? You could download the trial version and tell us about your favorite features. Optional entry #1 (+2 extra chances): Post about the giveaway on Twitter and leave the link in the same comment. Optional entry #2 (+3 extra chances): Do you have a blog? You could get more chances to win a license if you post about the giveaway and leave the link to the post in your comment. Update: The giveaway has ended. Continue the discussion and see who won here! 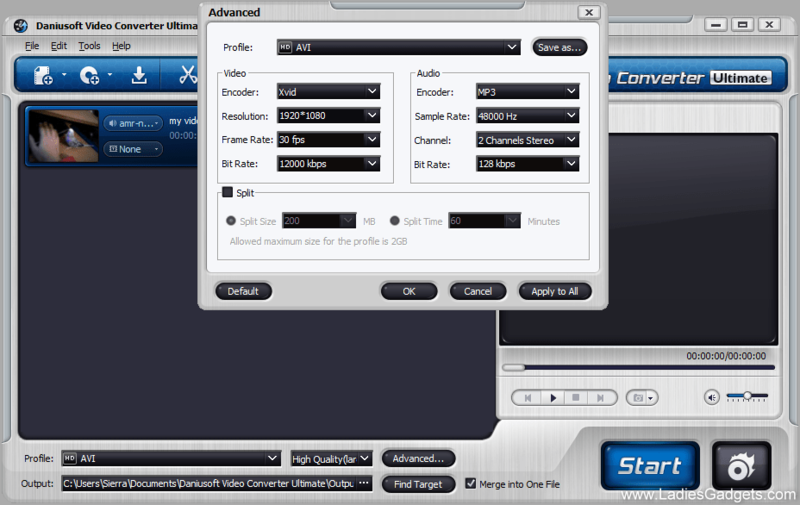 54 Replies to "Daniusoft Video Converter Ultimate – Review and Giveaway"
I’ve never converted anything and would really like to.